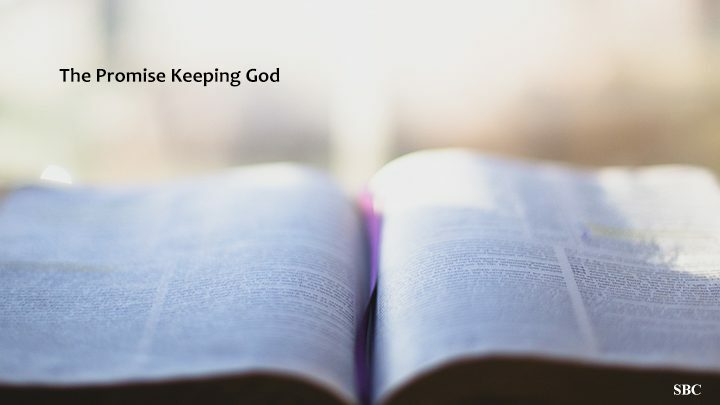 We continue with our series looking at” the Promise Keeping God” this time looking at the promised New covenant to be eventually found in Jesus. At an unspecified time in the future God would make with the now divided Kingdoms of Israel and Judah – “a new covenant.” The old covenant, delivered to Moses and the people from Mount Sinai, with its 10 Commandments and hundreds of secondary laws (Exodus 20- 31) was simply not working, despite a recent revival under the leadership of young King Josiah (2 Chronicles 34 – 35); and so instead of patching it up, it needed to be replaced with something new and radically different. Challenge – How inclined is your heart towards godly obedience? Under the old Mosaic covenant the people preferred to relate to God on a second hand basis through Moses (Exodus 20 v 19) rather than have God speak to them or deal with them directly. But under the new covenant people would know and relate to the Lord on a firsthand and personal basis rather than through an intermediary (Jeremiah 9 v 24 & John 1 v 12.) They would experience the blessing of forgiven sin as God remembered their wickedness no more. Challenge – How up close and personal is your relationship to God? But who will be the faithful bringer of this “New covenant?” and how will it be implemented? All will be revealed over the next two weeks as we look at what Isaiah, and then Ezekiel have to tell us about the covenant! So don’t go away and keep your eye on this space! !